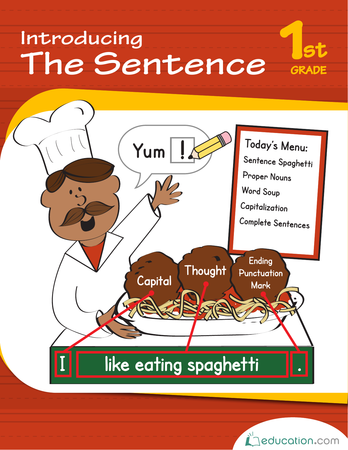 This slithering snake is saying something, can you make a sentence from his words? 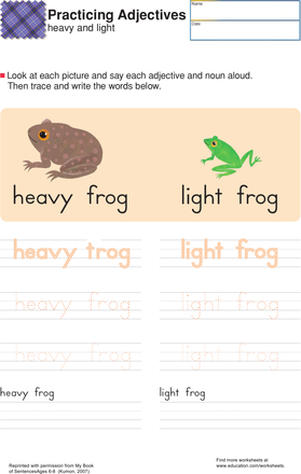 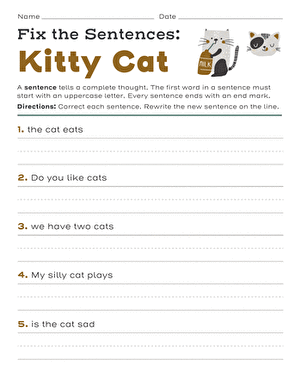 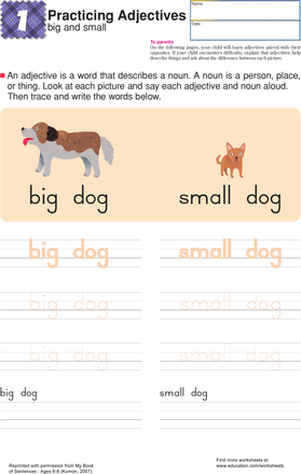 Help your first grader build his reading and writing skills with this beginner's writing worksheet. 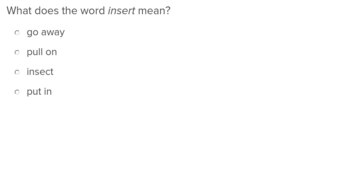 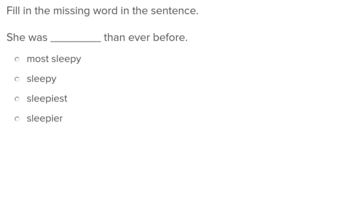 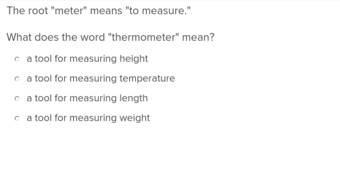 Rearrange the jumbled words to make a complete sentence, and write it out on the line below.